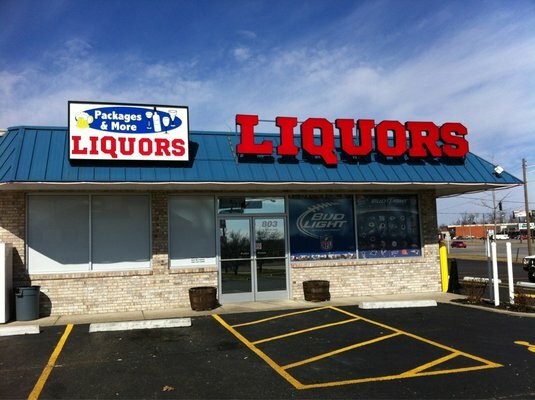 BourbonBlog.com was contacted by Packages and More Liquors in Elizabethtown, Kentucky on social media today to confirm it is indeed the store shown in the video footage below where the “person of interest” attempted to sell what could be the stolen Pappy 20. BourbonBlog.com’s Tom Fischer was the first to speak with Eric Hall, Owner Package and More in Elizabethtown, Kentucky, about the incident in the podcast above. Hall tells us that this man came in to the store this past Sunday, October 20, made small talk, and then asked the manager if he was interested in buying a large amount of Pappy 20. The manager replied that they have to buy any spirits from a distributor, and the man walked off. Hall stated that if he was guessing, he believes this “person of interest” in the video may not be the thief, but still thinks it could be plausible. However, Sheriff Pat Melton told BourbonBlog.com this afternoon that as a result of releasing this video footage, several new promising leads have allowed the investigation to progress today. “I want to be guarded with how I state this, but everything is coming together well. Since the release of the video yesterday, we have had a bunch of information come in today,” says Melton. While Melton couldn’t state as such, it sounds to us that the sheriff is indicating that the person of interest in the video below likely has something to with the solving of the crime. If this man in this video is not guilty or associated with the theft of the $26,000 worth of Pappy Van Winkle lifted at Buffalo Trace Distillery, there is a chance that the man wouldn’t be in any trouble by coming forward and admitting he was only “offering to sell” product. Hall told us that from his understanding the offer to sell wouldn’t constitute a violation, but following through with the act would. “I hope the stolen Pappy will be found for the sake of the industry and Pappy Van Winkle drinkers everywhere” expressed Hall. In the podcast, Hall also gives rare insight on how consumers can be the first in line to buy rare bottles of Bourbon at liquor stores. Package and More Liquors specializes in fine whiskeys, Bourbons, and craft beer. 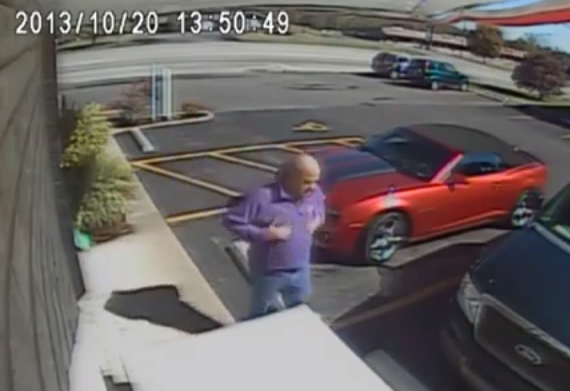 If you have any tips on who this man is or that could help solve the crime, contact the Franklin County Sheriff’s Office at 502-875-8740.